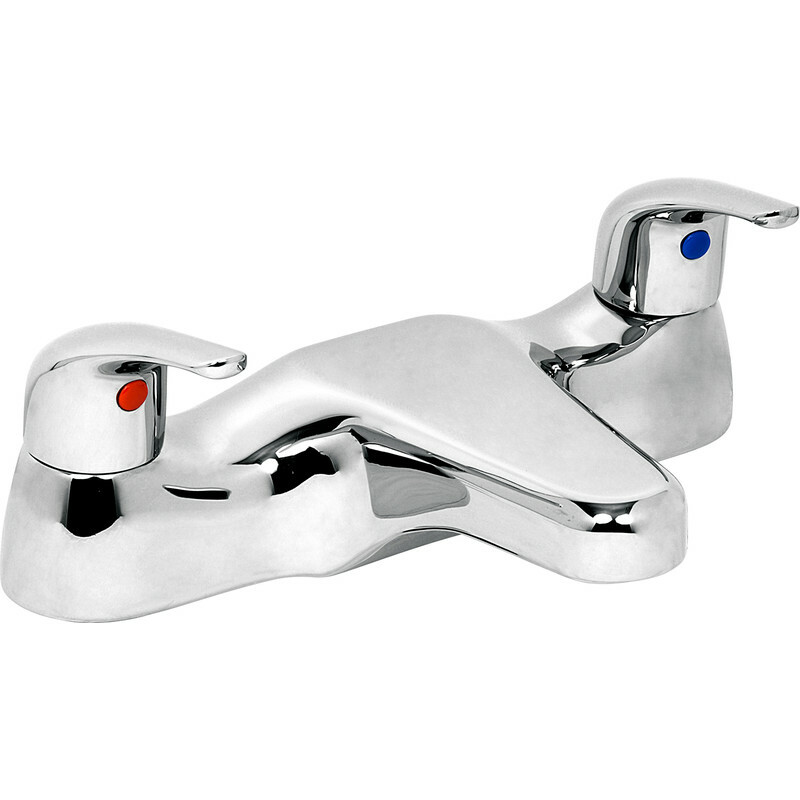 Deva Revelle Bath Filler Tap is rated 5.0 out of 5 by 1. Rated 5 out of 5 by Mike A from Solid Tap Solid, heavy weight tap. Only just fitted so new views on longevity.